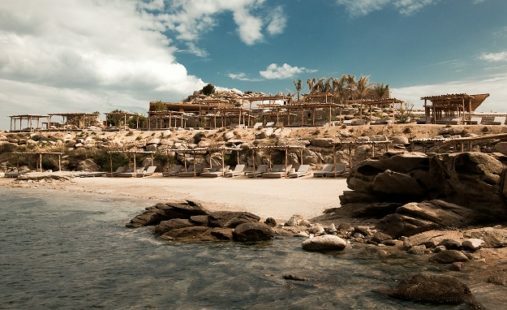 I dream about lounging at the Scorpios beach in Mykonos. 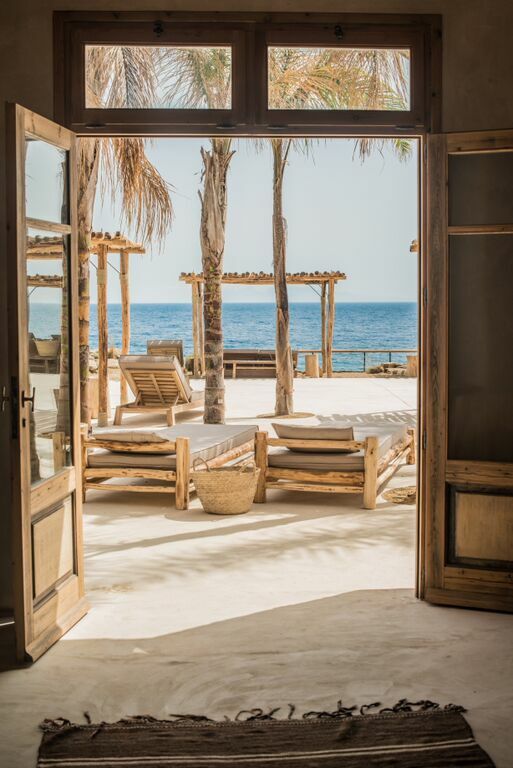 On a rock, in front of the sea, the beach is built with a Moroccan’s style, mixing wood, rocks, waxed concrete and artisanal canvas. 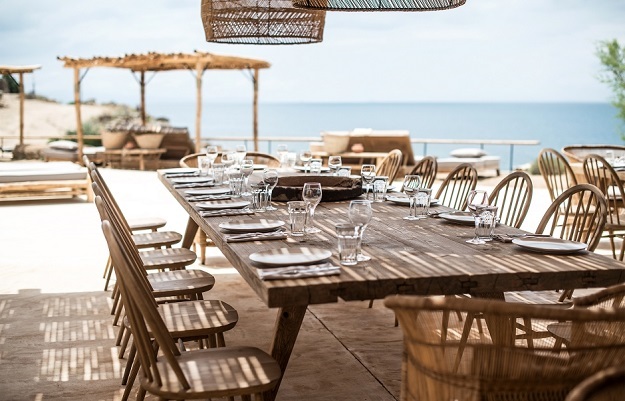 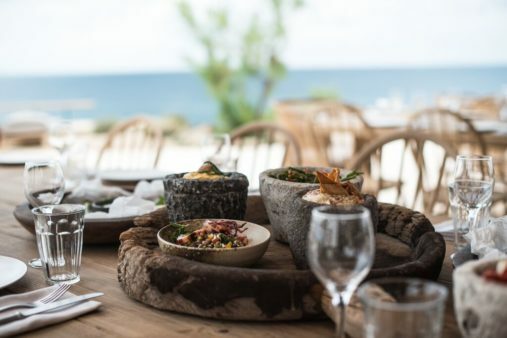 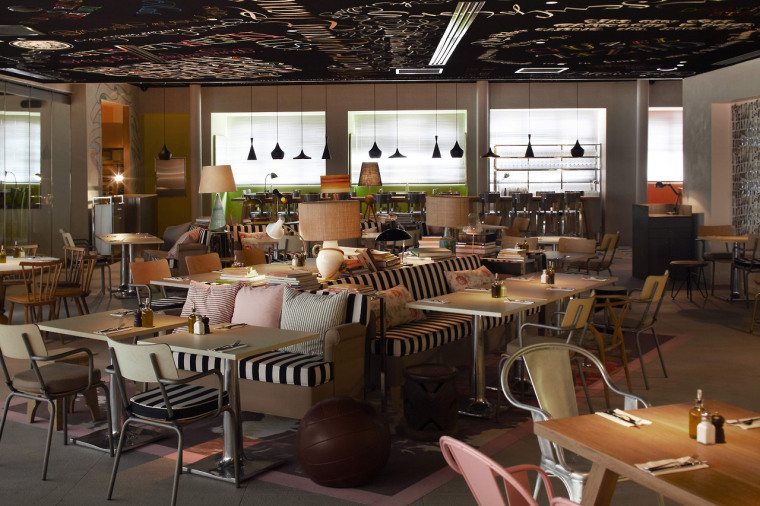 The restaurant is delicious, the boho chic atmosphere and the days are so sweet there.